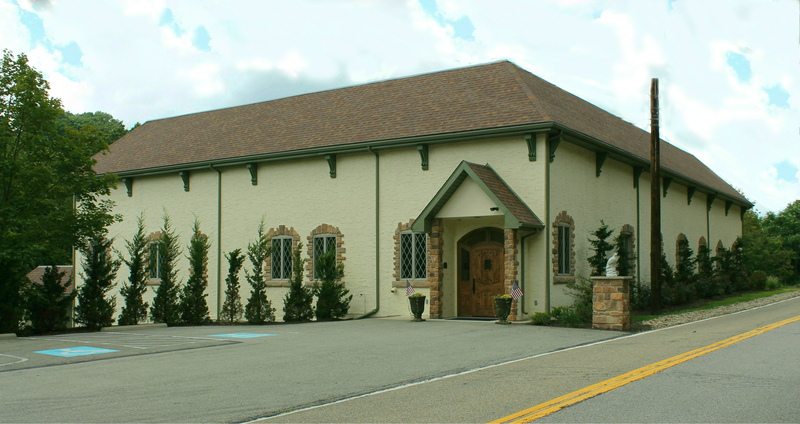 About Allegheny City Electric, Inc. Whether working directly with our end customers or contracted through an intermediary architectural or engineering firm, we have the capability to professionally execute your plans and provide design/build services are required. Our company has a reputation for complete customer satisfaction and on-time, on-budget completion of a wide variety of construction projects. Our high level of customer satisfaction and commitment to quality has resulted in garnering testimonials from many of our clients. As part of our commitment to our employees and clients, we maintain a safe and drug free work environment. We maintain our standards of excellence by performing background checks of drug use, criminal records, child abuse and driving history before committing to hire new employees. We invite you to contact us by email, phone or web to discuss your upcoming construction project. Allegheny City Electric, Inc. is licensed, bonded & fully insured as required by law.